A strategic marketing plan is an important tool for any company to have, regardless of size. It lays out, in a formal fashion, the overall goal and accompanying objectives, strategies and tactics designed to be implemented in the support of the goal. Having a formal plan will ensure that everybody in the organization knows what is going to be done when and why. A situation analysis consists of information that is gathered from internal and external sources as background for the preparation of the strategic marketing plan. This information might include sales data, customer data, competitive data and industry data. A SWOT (strengths, weaknesses, opportunities and threats) analysis is an important component in the development of any strategic marketing plan. Using the information gathered during the situation analysis, the planning team identifies strengths and weaknesses (internal) and opportunities and threats (external). This list of items is then prioritized. The plan will ultimately identify how the company will leverage its strengths and opportunities and work to overcome its weaknesses and threats. The meat of the strategic marketing plan involves the goals, objectives, strategies and tactics. These will literally be the plan and will provide direction for the organization in terms of the desired end result (goal) and the objectives, strategies and tactics that will achieve that results. Objectives must be measurable and include specific, quantifiable end results with dates assigned. 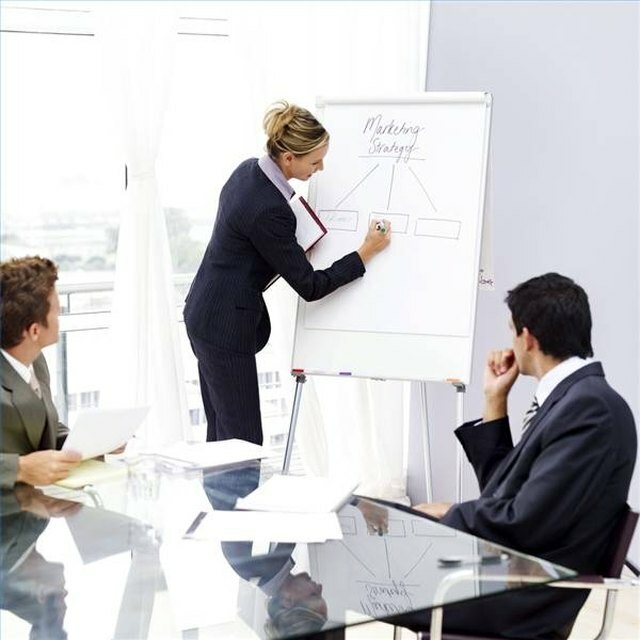 Strategies identify how the company will achieve its objectives. Tactics indicate specifically what the company will do. No strategic marketing plan is complete without a budget and timetable. The budget and timetable will provide the organization and all of those involved with the plan with an indication of how many resources can be allocated to achieving the plan's objectives (budget) and when specific tactics must be complete (timetable). The timetable should also include an indication of how often progress will be measured. Every strategic marketing plan should include an evaluation process to determine whether or not the plan has been successful. When all is said and done, after the planning period (often one year), how will you know if you have achieved what you set out to achieve? Ongoing measurement and communication will ensure that the plan stays on track, with course corrections made as required.